Deepika Padukone remembers her favourite film in a very unique way. In this film she plays the character of a simple middle class Bengali girl where she received appreciation as well as get award for it. 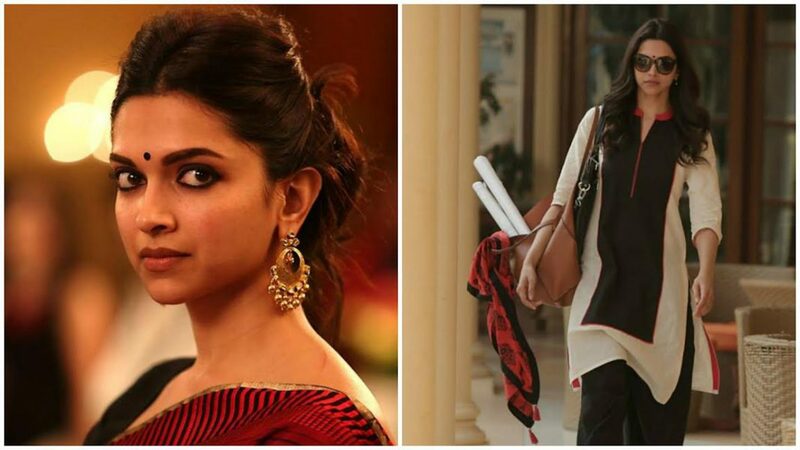 People loved her in the role of ‘Piku’ which was released two years ago. On 8th May 2017 the film completes two years of its release and Deepika celebrate the occasion like a anniversary. Deepika who is in Bangalore for some private work grabbed the golden opportunity and taste her aromatic Bengali food there. Deepika also shared the moment on social media and shared the pictures of her entire team of the film. 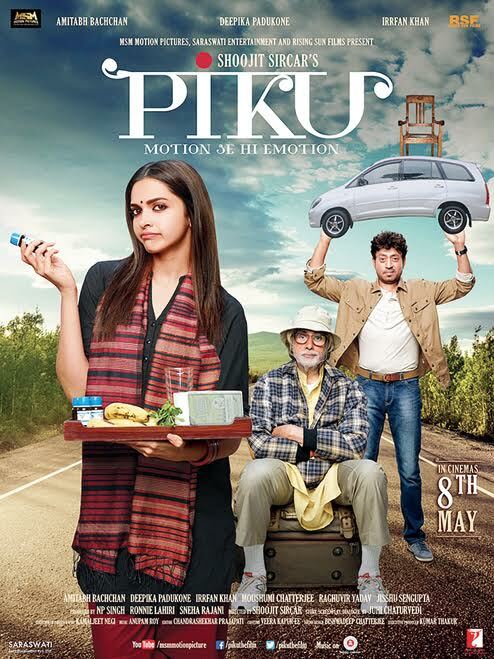 Deepika always noted that ‘Piku’ is one of her favourite movies where she was appreciated as an actress for her role in the film. During the shooting of the film every little things were taken seriously which makes it look simple on screen. Deepika is busy in the shooting of her next film Sanjay Leela Bhansali’s Padmavati where she will be seen in the role of queen Padmavati.